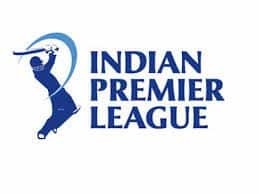 IPL 2019: At the time of filing the copy, SRH was 29/1 in 7 overs. IPL 2019: Chris Gayle is one of the best entertainers in the world of cricket; be it with the bat in his hand or with his dance moves. He is a crowd-puller like no other and fans got a glimpse of that when he broke into a traditional ‘bhangra’ step ahead of the crucial tie against Sunrisers Hyderabad. 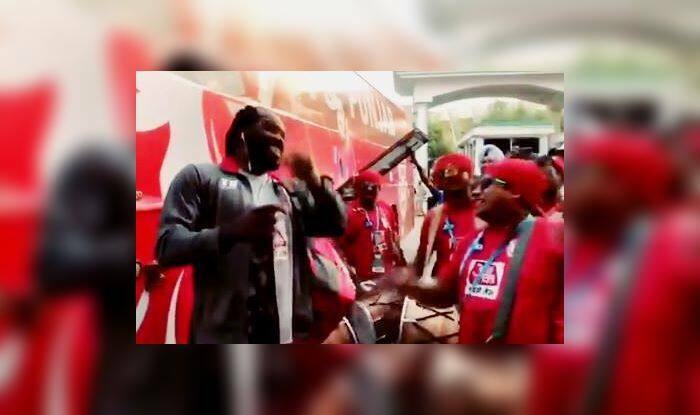 The Kings XI Punjab was welcomed to traditional music when the team bus arrived at the Punjab Cricket Stadium. Gayle was as cool as a cucumber as he grooved to the music. 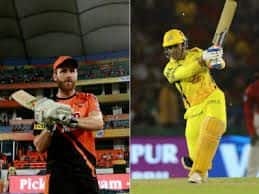 Both, SRH and KXIP have won three matches from five games that they have played, which makes the ongoing match crucial. Here is the video of Gayle. Meanwhile, a lot of hopes would be pinned on Gayle by KXIP after he had a commendable 2018 season where he amassed 368 runs including a hundred from 11 matches. Kings XI Punjab skipper R. Ashwin won the toss and decided to field first against Sunrisers Hyderabad (SRH) in an Indian Premier League (IPL) match here on Monday. 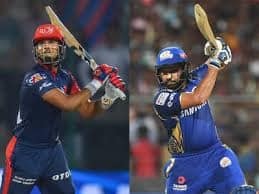 Punjab brought back Mujeeb Ur Rahman and Ankit Rajpoot to the fold while Sunrisers stand-in skipper Bhuvneshwar Kumar said they will go with the same team. At the time of filing the copy, SRH was 29/1 in 7 overs.